Arzachena is one of the most eclectic towns in the North of Sardinia, a place which breathes the air of the Costa Smeralda while showing the ways that lead to the heart of Gallura, with its traditions and ancient history. Few people know that Arzachena is the municipality which administers the Costa Smeralda and while on the one hand it reflects the high-society spirit of Porto Cervo and its surroundings, on the other it maintains all the characteristics of a typical Gallura village, surrounded by the wild charm of the granite hills that slope gently towards the most beautiful and crystalline sea in the Mediterranean. During your holidays in North Sardinia it is well worth spending a few hours in the streets of the historic centre of Arzachena. A pleasant walk will allow you to discover the city’s ancient origins including churches, archaeological elements and places of interest. Piazza Risorgimento is the heart of this town and is home to the Church of Santa Maria della Neve which was built in 1716 as can be seen from the date engraved in the architrave of the bell tower. From here narrow streets and alleys branch off that hide delightful surprises. Go in search of a unique natural sculpture, like the big lump of granite with the bizarre shape known as Mushroom Rock! A green space in the heart of town and perfect for an ad-hoc picnic while you breathe the air of antiquity: archaeologists discovered items dating back to the Nuraghic civilization on the site which was presumably used as an underground shelter in prehistoric times. As is well known, Arzachena’s recent history is linked to the arrival of the Prince Aga Khan but there are corners that still preserve its most distant history. The “Scatola del Tempo” or as its creator describes it “The smallest museum in Italy”, is located in a corner of Via Garibaldi and in only 24 square metres offers a rich display of ancient maps, black and white photographs, everyday objects and memorabilia from time long passed. Not to be missed! In addition to the famous Costa Smeralda and Porto Cervo, the Gulf of Arzachena is home to two other famous Northern Sardinia seaside resorts that are extremely popular during the summer, Cannigione and Baja Sardinia. Cannigione is a pretty village overlooking the Costa Smeralda and the La Maddalena Archipelago. Fantastic excursions to the islands leave from the delightful marina while handicraft shops, clubs, boutiques and all sorts of entertainment activities liven up the centre and the Via Nazionale, which the centrally located Resort Cala di Falco looks out onto. 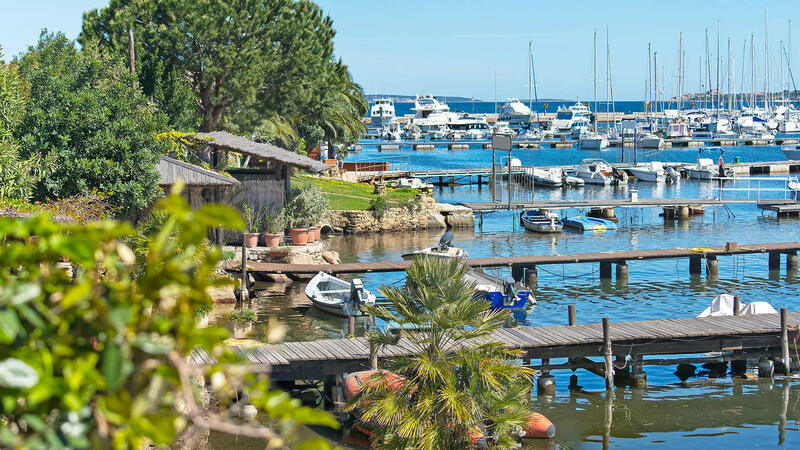 Just 15 minutes by car in the direction of Porto Cervo is the small but elegant centre of Baja Sardinia with its exclusive boutiques and renowned night clubs in perfect Costa Smeralda style. 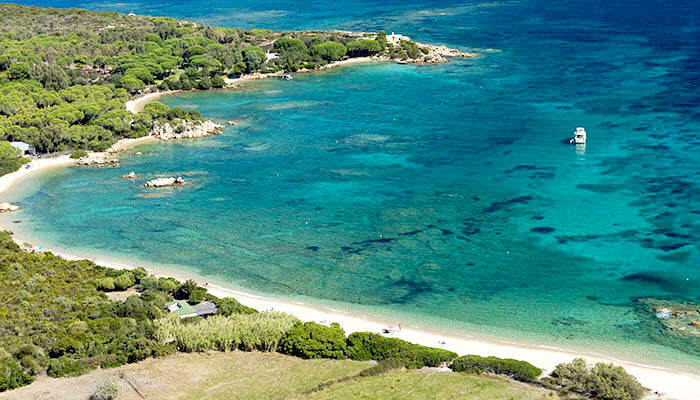 If the beaches between Porto Cervo and Porto Rotondo are world famous for their fine white sand and crystal clear water, the beaches on the Gulf of Arzachena are easily as attractive. Although close to the main tourist centres, the beaches near Arzachena still offer a wild charm with lush Mediterranean vegetation and idyllic landscapes. The beach at Cannigione, as well as the nearby beaches of Tanca Manna, Mannena and Barca Bruciata have shallow water and perfect sandy bottoms and so are perfect for children to swim in as well as long stretches of fine sand where you can enjoy sunbathing in peace and quiet. The countryside around Arzachena is an open-air museum which you visit along paths heavy with the scent of juniper and rosemary. 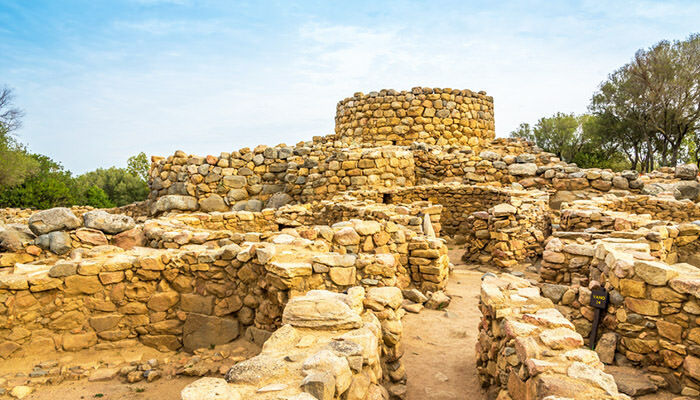 The nuraghic complex at La Prisgiona, one of the most important in Gallura due to the complexity and vastness of the site, is flanked by seven other monuments dating from the Middle Neolithic period to the Bronze Age. The giants’ tombs such as Coddu Vecchju and Li Lolghi, the little temple of Malchittu, the necropolis of Li Muri and the Albucciu nuraghe testify to the surprising organization of this ancient civilization, so well rooted in this area that it was identified as the Arzachena Culture. Visiting the area around Arzachena means being overwhelmed by the extraordinary jet-set existence that has characterized the “emerald life” for 50 years. Lovers of night clubs and fashion, luxury restaurants and aperitifs on the beach will be spoiled for choice! 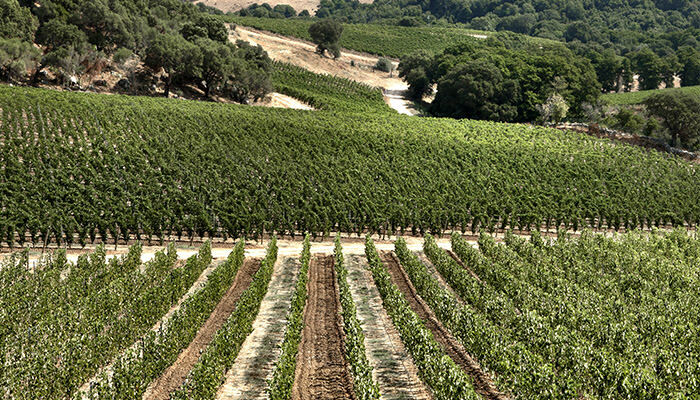 The town of Arzachena and the surrounding area is also known for its large vineyards and highly prized wines. If you are looking for ideas for things to do in Northern Sardinia you could do worse than go on an Ethnotour through some of the best wine producers in Sardinia. The Cantina Surrau is among the most famous, set in a large vineyard on the road between Arzachena and the Costa Smeralda as well as the Capichera estates, just a stone’s throw from the Nuraghic complex of La Prisgiona. 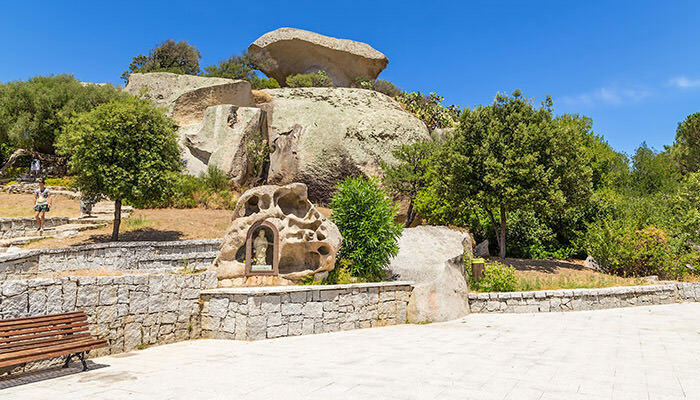 But there’s more … If you love sports, outdoor activities and excursions into the countryside, the Arzachena area offers a wide range of options that will make your holiday in Sardinia even more enjoyable. A vast wetland area identified as part of the Saloni ponds and the mouth of the Rio San Giovanni represent an invaluable natural heritage, something unique to see in Arzachena, so if you are going to go trekking along the coastal paths or set off on a kayak excursion around Cannigione don’t forget to bring your binoculars! You may be lucky enough to spot one of the rarest species of birds on the island.